This bright-yellow, tender-fleshed summer variety of squash can be found just about year round in grocery stores along with its cousin the zucchini. Both come from the plant species called Cucurbita pepo. If a person was blindfolded and was served yellow squash or zucchini prepared in any number of manners, I seriously doubt that any flavor difference would be detected. They are both very mild-flavored vegetables and can be used in any number of dishes from savory to sweet. It is for this reason that I generally purchase whichever squash happens to be the least expensive when I am shopping for vegetables. There is a 99 cent store in our Houston neighborhood, and quite often, I check out their vegetables prior to going to the larger grocery stores. Depending upon what has been delivered on that particular day oftentimes great bargains can be found. As an example in the regular grocery stores a red pepper is normally sold for over $1.00. At the 99 cent store, we can generally always find red or yellow peppers at a price of two or even three for 99 cents. On our latest shopping trip we found fantastic bargains on peppers, eggplants, cauliflower, the yellow squash and more. Instead of making a zucchini bread, I substituted the yellow squash instead and will share that recipe with you readers. Feel free to use either type of squash for this easy bread recipe. #1. Wash and slice the tip ends off of the yellow summer squash and then grate. I packed the measuring cup tightly to get more of the good vegetable into the bread. #2. The recipe did not call for it but I almost always sift the dry ingredients together. That way there are no lumps of ingredients like baking powder which do not get fully incorporated into the final product. #3. After blending the eggs with the sugar and rest of the wet ingredients add the dry ingredients ending with the chopped nuts. The batter is fairly thick at this point. #4. Pour into two large loaf pans or an appropriate number of smaller loaf pans. I used the set of 4 smaller loaf pans that I have plus an extra one for the excess batter because I was planning to give some of those baked sweet breads away as gifts. #5. Bake at 350 degrees Fahrenheit for 1 hour or until a toothpick inserted into the center comes out dry. Enjoy this moist and delicious yellow squash and walnut bread when first warm out of the oven or serve it later with a fragrant cup of coffee or fresh brewed tea. If wrapped tightly it freezes well. If you have some baked sweet breads on hand you will never be at a loss for a last minute hostess gift or something to serve some unexpected company that might appear at your door. Please rate this recipe by putting some stars on it. Thanks! 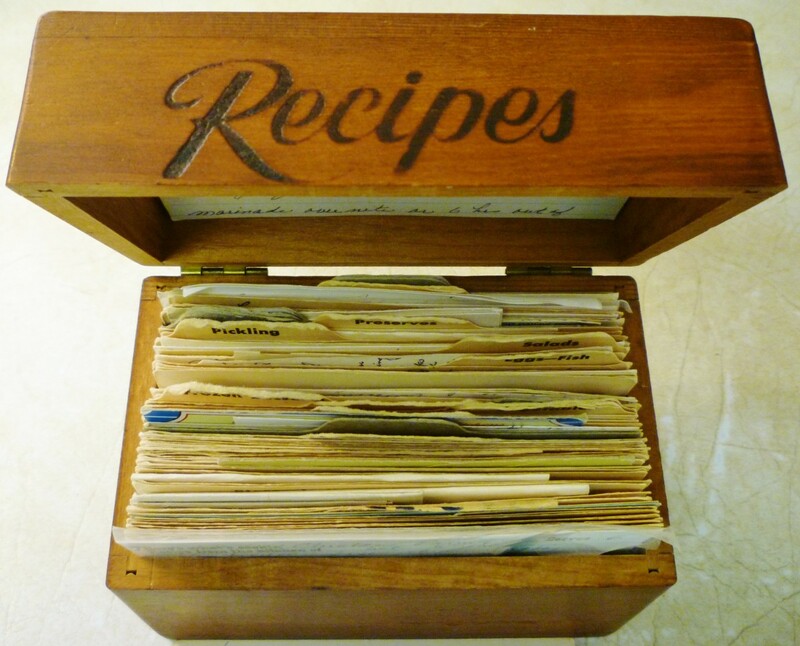 Many good old tried and true recipes are in this old recipe box with the majority of the recipes hand written on index cards and filed in different categories. We also have a very similar wooden box filled with my mother-in-law's recipes. Both of these dear women have passed on to the next life. Occasionally it is fun to recapture some of the flavors of foods that were favorites from both sides of our family. Some of the recipes we remember and others had probably been added after my husband and I had both become adults living outside of our parental homes. It just so happens that this sweet bread recipe was written in my cursive handwriting and my mother had noted my name on the card as to its origin. I no longer remember where I had gotten the original recipe and it had been quite some time since I had made it. The recipe was titled zucchini bread but with an abundance of yellow squash on hand I made the easy substitution. My husband agreed that it was as good as he remembered it from years ago when I had an abundance of fast growing zucchini in our Wisconsin Rapids garden. There are so many good reasons to use olive oil in place of other types of oils when cooking, baking or even just dressing a salad. Numerous studies have been done as to its health benefits. Evidence exists that if a person regularly consumes a bit of olive oil (especially the extra virgin olive oil) in one's diet there are positive effects for the heart. In addition it may ward off the development of weak and brittle bones, diabetes, certain types of cancer and even depression. With all of the wonderful olive oils on the market today these are reasons enough to start adding more to our diets and why I incorporated it as an ingredient in this yellow squash bread recipe. 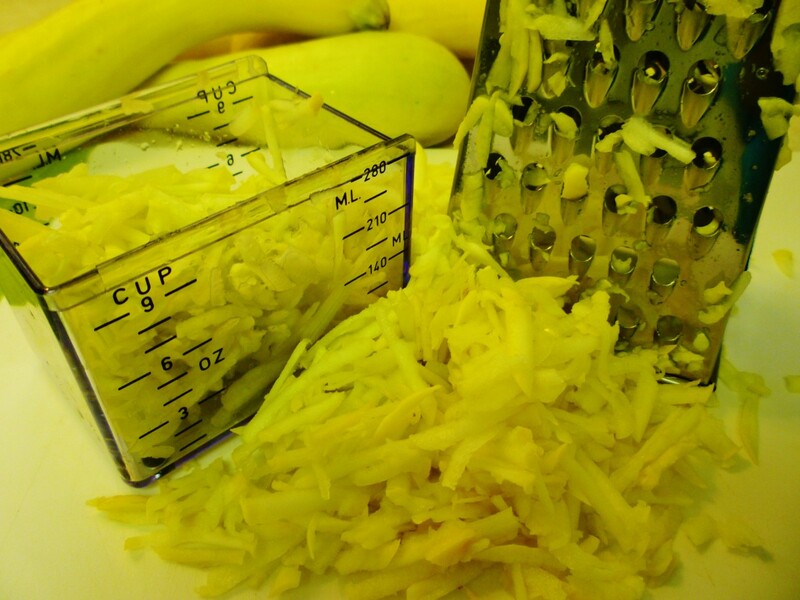 Does this Yellow Squash (or Zucchini) Bread recipe look like one that you will be trying soon? Yes...can't wait to make and eat this! I'm not a baker...but wish I had a piece of it right now. Will be trying this when I have the summer squash growing in my garden. Probably not...I'm on a reducing diet. Would a yellow squash bread recipe work as muffins? There is no reason that this recipe could not be baked as a muffin. Just reduce the baking time to what you would normally use for baking muffins. Check often until you know the exact timing for the next batch. Did you use plain or self-rising flour to make yellow squash bread? I used plain flour, not the self-rising type of flour in this recipe. Can I make yellow squash bread with wholemeal flour? 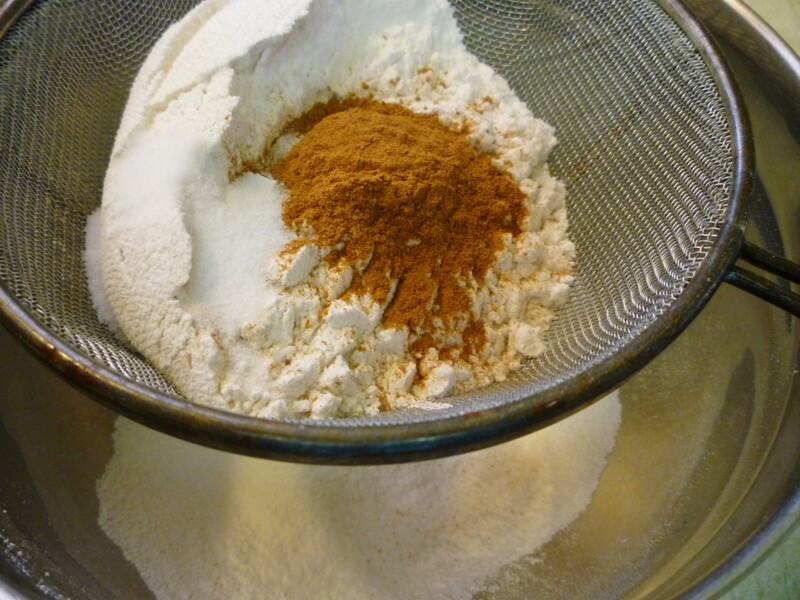 There is no reason that you could not substitute whole wheat flour in this recipe. It might make the batter a bit heavier and alter the taste somewhat, but it would add to the nutrition. If you decide to do this please let me know how it turned out and if you liked it. Can I use cooked yellow squash in a squash bread recipe? I doubt that it would come out the same if you used already cooked yellow squash compared to the raw. If you are referring to what we call zucchini then the answer is yes. It tastes just as good with only a slight color difference. Yellow squash and zucchini are both very mild flavored. Lovely yellow squash bread. I wonder if this will taste as good as the one made with green squash as we do not find yellow squash here? Decisions, decisions! Have fun with your decisions regarding what to do with your squash, Ethel. Gordon Hamilton offers some good recipes also. So whatever you decide to do it should turn out well. Glad you enjoyed this and will look forward to your questions. Thanks for letting me know how much you like this recipe. It is a pleasure to share it with you and others. 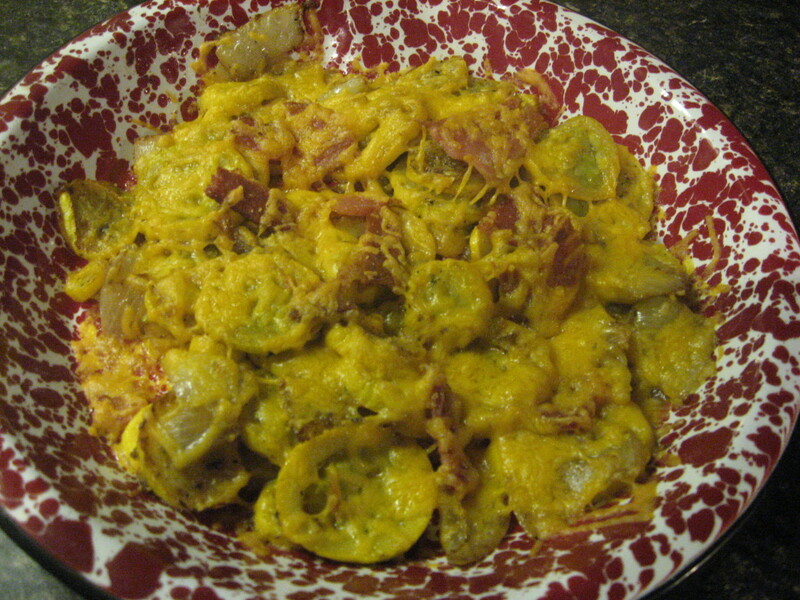 It is a wonderful way to use your bumper crop of yellow squash. We have my mother's recipe box and a similar one from my mother-in-law. Some of those old tried and true recipes are really good! Nice that you have saved similar things. This looks so delicious and I have never tried this before. I liked your combination of ingredients. Your mother’s recipe box looks like a treasure, literally. So nice that you have it. I have also preserved treasures like these. Good luck with your squash growing efforts. I finally decided that I could no longer grow eggplants in our garden because they were always being stolen by squirrels and other wild critters. Our neighbor in back actually saw one squirrel on the fence one day with an eggplant in its mouth. I would have to put all kinds of netting up which would not be attractive so now I just grow things that I can harvest. Peggy, this is my first time to do so and I hope the wild creatures will leave it alone. I wish we had the space to grow yellow squash or zucchini squash. I will just have to settle with the two tomato plants, pepper plants and many herbs that I have planted. 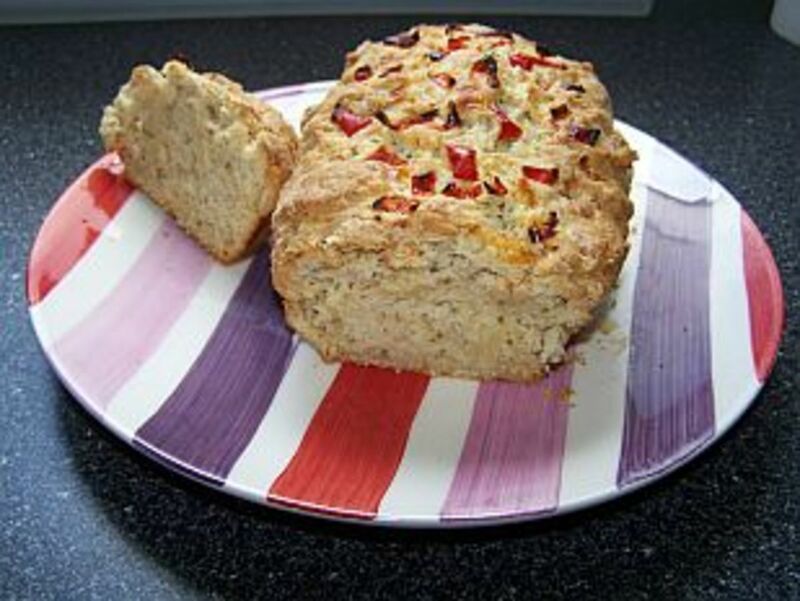 Hope you enjoy this sweet bread recipe. I planted some this spring so hopefull, I will have a good harvest and try outyour recipe. This bread looks like we could enjoy. 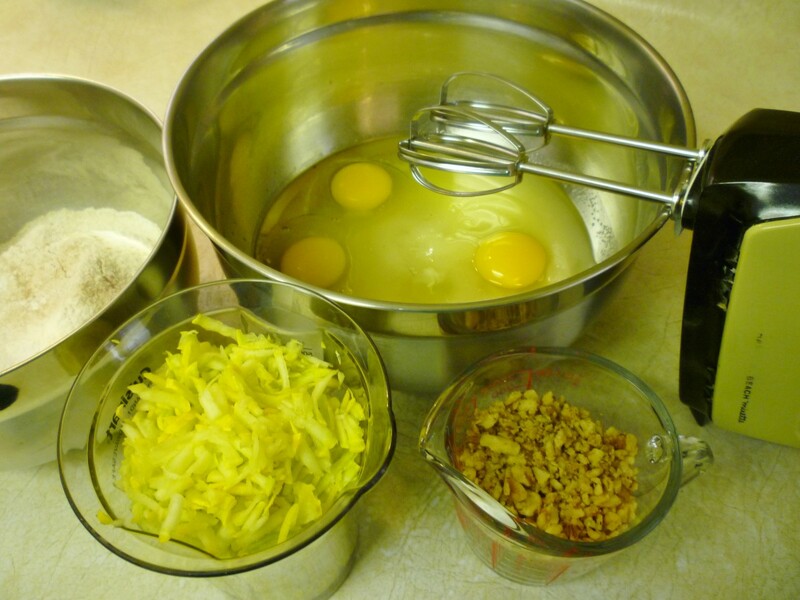 Hope you enjoy this yellow squash bread recipe. Nice that you are growing your own squash. Hope the grasshoppers don't impair your gardening efforts. I have some yellow squash in my garden growing as of now (if the grasshoppers allow them to grow). I will be trying this recipe once they mature. Thanks for sharing it. That is wonderful that you plan to travel and also volunteer. Perhaps you will find seeds of plants that you can then grow in your garden. Good luck and have fun on your travels! Peggy, that's going to be quite challenging now. I'm living in Brazil now and I haven't seen any yellow squash around here yet. I'm planning to travel around the continent and volunteer, so maybe I'll discover some new and exciting vegetables that I can bring home to plant. That is the best of all scenarios if you can grow your own vegetables, berries and nut trees. Hope it happens for you. In the meantime you can always purchase yellow squash in grocery stores or farmers markets if the time of year is right. Glad you liked this recipe. I eliminated that Amazon capsule since HP moderators seem to be doing that more and more unless the topic is specifically discussing it. That cookbook certainly had a catchy title! So glad you liked this recipe of mine. Enjoy! Mmmmm! This looks delicious! I love banana nut bread and zucchini bread so I know I would love this too. Maybe I'll make it sometime. I don't bake from scratch often, actually I never do. This would be a nice project! I'm sharing this article! 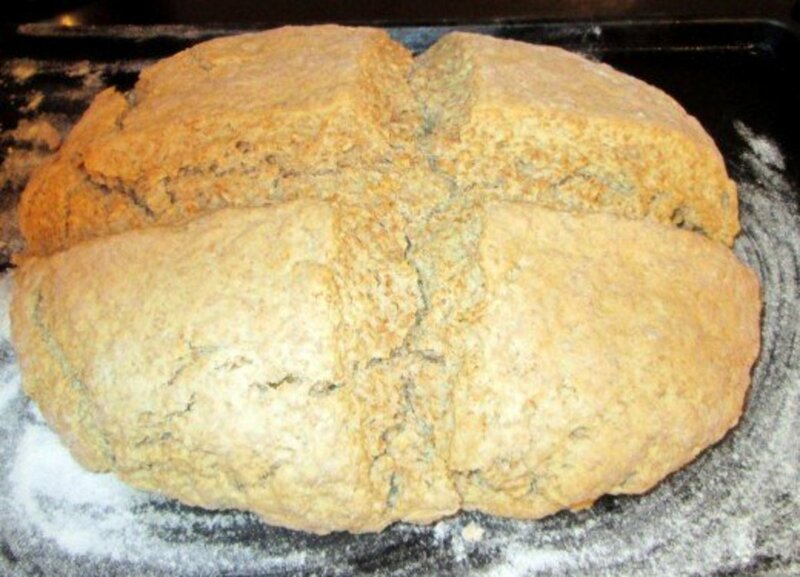 Peg, I would love to try your yummy looking bread recipe. Do you happen to have a heel leftover that you could butter for me? Oh, and a cup a coffee to, please! There are a number of sugar substitutes that might work in this recipe. Looks so yummy Peggy. I just cannot have the sugar. I might try honey instead. Pumpkin should work beautifully in this I would think. I often make pumpkin bread but I use the canned pumpkin for that. It is a bit thicker puree. Let me know how it works if you give it a try. I consider pumpkin to be in the squash family. we don't have squash in malaysia. What about pumpkins? Thank you so much for not only trying this recipe but responding as to how much you liked it even tweaking it a bit. Nice to know that substituting applesauce for half of the oil worked just as well. This was delicious! I used veg oil to save money. I made it a 2nd time, swapping half the oil for applesauce- still delicious! I am making this recipe when I get home from vacation. This also looks like a good recipe for that big, end-of-summer squash production. Wrapped and sealed air tight, I'll be seving this around Thanksgiving. Voted up, U,A,I, shared,Pin, tweet. Wish I had that problem of having more produce, in your case the yellow squash, than I know what to do with. My okra is starting to develop but not in any great abundance yet and the tomatoes are still too small. Of course I transplanted them from what was coming up from the compost. The same with pepper plants. Ha! Enjoy the recipe! Thanks for the pin. Fantastic! This bread looks very delicious and easy to make. I will definitely try it! I dare say he would not even notice the squash if you did not tell him that it was one of the ingredients. Just keep the sweet bread nice and moist. Thanks for your visit and comment. I came back to take another peek into your mother's old recipe box. My husband doesn't care for summer squash, but I dare say he would be pleased with this squash bread with walnuts. I hope to try it next time I make sweet bread. Thank you! 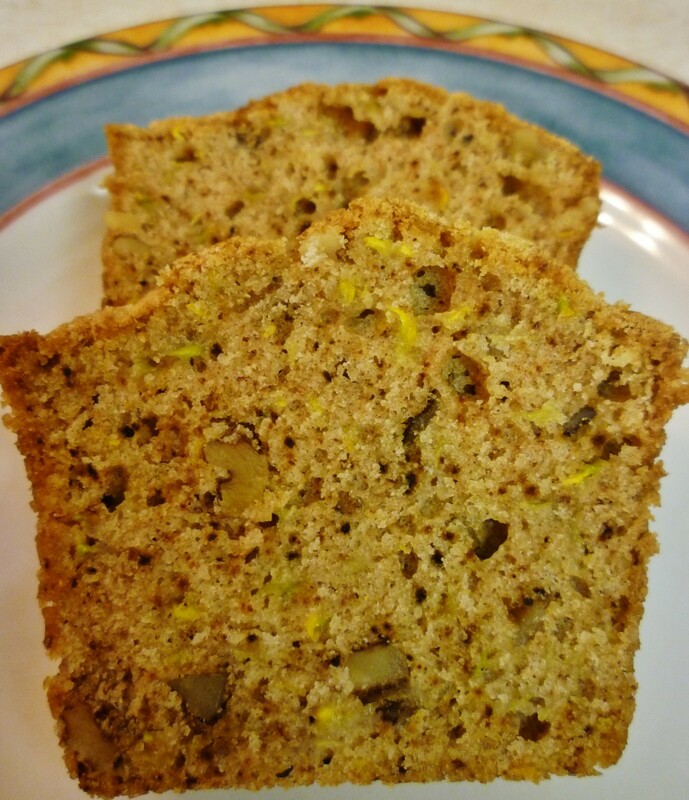 If you like zucchini bread you are sure to like this yellow squash bread just as well. Happy upcoming Thanksgiving! It is a really good recipe. Enjoy! Oh stop making my mouth water!! I love zucchini bread and this just sounds sooo delicious! Aren't we glad your mother preserved your recipe for us? :) Using the olive oil with the squash sounds like a marvelous change up for a sweet bread. I'm looking forward to giving this a try soon! I seldom eat yellow squash the way you mentioned but it sounds as though it would be a nice treat. I like it sauteed with some onions and carrots. It is delicious that way and very colorful on a plate. How unique. Bread made from yellow squash. Sounds healthy, and looks delicious. We southerners could use a break from rolling it in cornmeal and frying it. Thanks! Wow this looks so good. Great hubs Peggy this one made my mouth water. So glad that this brought back sweet memories of your mother. Mine is also resting in peace and I miss her each and every day. Thanks for your comment and votes. Hi Peggy W. I was drawn to this hub by the luscious pics! 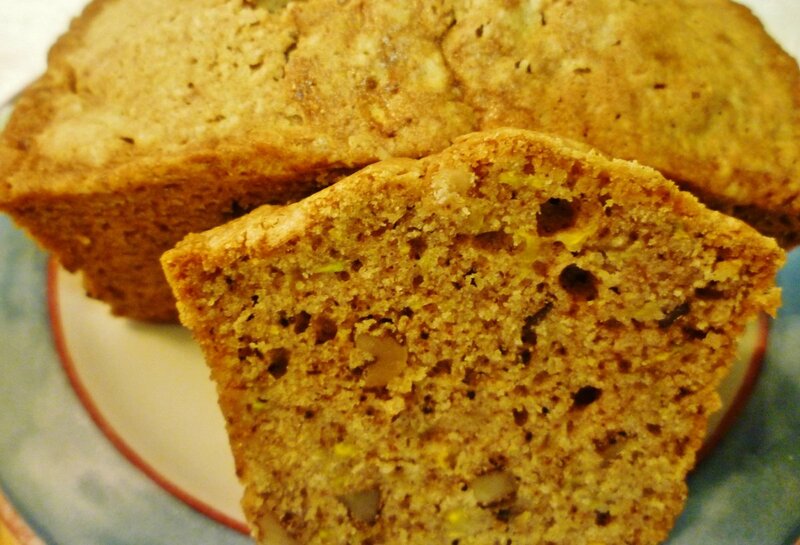 The images of this yellow squash and walnut bread made my mouth water. And when you mentioned zucchini? It brought back fond memories of my mother's zucchini bread. I miss her and her food so much as she rests in peace. This is such a polished and well done hub. Glad I stopped by, voted up, useful, and beautiful. 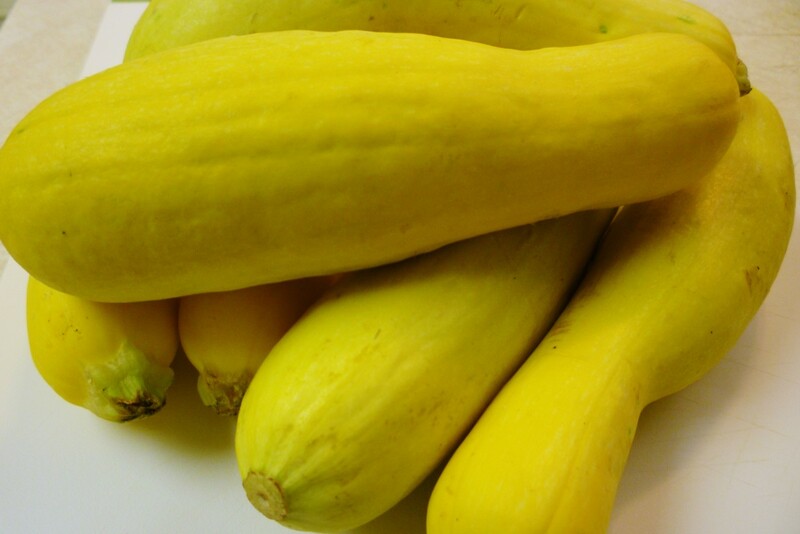 If you are growing yellow squash or zucchini in your garden you can put it go good use with this recipe. Thanks for the pin. Have to pin this recipe. Sound delicious, I love breads like this. This will be a good recipe in which to try out that new oven of yours. Enjoy! Absolutely delicious!!! Just got an oven and will try this! Hope you enjoy it as much as we do. Thanks for the vote up and the pin. I had bookmarked this Hub to go back and reread. I'm glad I did cause I plan on making this for dinner this weekend. Voted UP and this time I will Pin to my recipes. Yes...this sweet bread freezes beautifully. We just enjoyed some recently that I took out of our freezer. Thanks for the share and Pin. This is a wonderful recipe and especially when the yellow crook-neck squash start ripening. I'm sure this bread freezes well too so it could be a way of preserving the squash if you have a bumper crop and a way of having this bread ready at a moment's notice to add to a meal or serve with coffee. Pinning this to my "Breads" board. Also sharing again in case some of my newer followers haven't seen this great recipe! I have just 2 yellow squash plants in the garden this year. Hopefully they will grow and produce in the spot that I have allotted for them. Wish I had more garden space! Thanks for your comment. Awesome and yummy sounding! Can't wait for my yellow squash to grow!! Hi Peggy W. Well I've tried zucchini bread and it turned out beautifully, but I never thought to use the yellow summer squash. What a great idea to make small loaves and freeze some of them. I often bake for my Mom and her sister and find that they can't eat an entire loaf before it gets stale. Your instructions were great and I like your bargain ideas on finding produce. Can't wait to try this one out. I just made your recipe, and it is fabulous. In fact, some of the cakes are still cooling on wire racks. Out of this world. You'd never know that squash is in there. Because I was making them for someone who cannot eat nuts, I omitted the walnuts and added white chocolate chips. Yum. I made them in baby bundt cake molds -- perfect size for a snack. Thanks for this recipe. It will come it handy when the garden overflows and we don't know what to do with the abundance! Voted up and awesome! I have also planted some yellow squash amidst pepper and tomato plants and Swiss chard. I hope that I have given the squash plants enough room to spread. Glad that you liked this recipe. Thanks for your comment and votes. 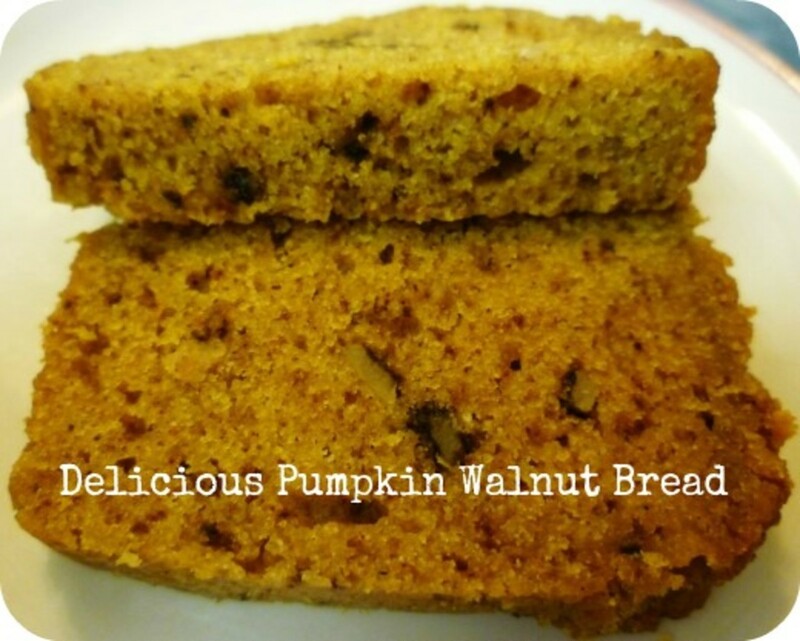 So glad that you liked this sweet bread recipe using yellow squash and walnuts. As to the Pinterest...I have not yet joined but am thinking about doing it soon. I was worried that I would lose the copyrights to my photos but have been assured by others that is not the case. As soon as I can get a referral to join...will do so. So please come back sometime soon and add this to your pins. Thanks! Sending angels back your way. I love your recipes because they come with a 'story' and they are detailed and easy for me to follow. It is like you anticipate the questions I might have. I am pinning and sharing this....will be giving this a try soon. It is not difficult to bake a sweet bread like this...in fact it is quite easy. You should give it a try. These make great gifts also...especially for those who do not bake. Thanks for your comment. I think that you will be pleased with substituting yellow squash for the zucchini in this bread recipe. There is virtually no flavor difference so depending upon which squash is less expensive in the store or which ones you may have growing in your garden...go for it! Thanks for your comment. Squash sweet breads whether you use zucchini, yellow squash or some other thin skinned variety of squash makes for a great tasting treat. It is nice to serve with a cup of tea or coffee or milk for the younger set. Hope you give it a try! Thanks for your comment, votes + share. Seems yummy! I've never baked bread at home. But since recently when I read quite a few hubs about bread making, I was thinking to give it a try. Those look delicious. I am a big fan of yellow squash, but never done a bread with it. This was a great idea and very inspiring, I want to do this the next time we bake some bread instead of a traditional zucchini bread. Excellent hub, loved it. This bread does look awesome and delicious. I've never tasted a sqash bread and the combination of sugar in a squash bread would be interesting to taste. Voted up, interesting and useful. Sharing as well. 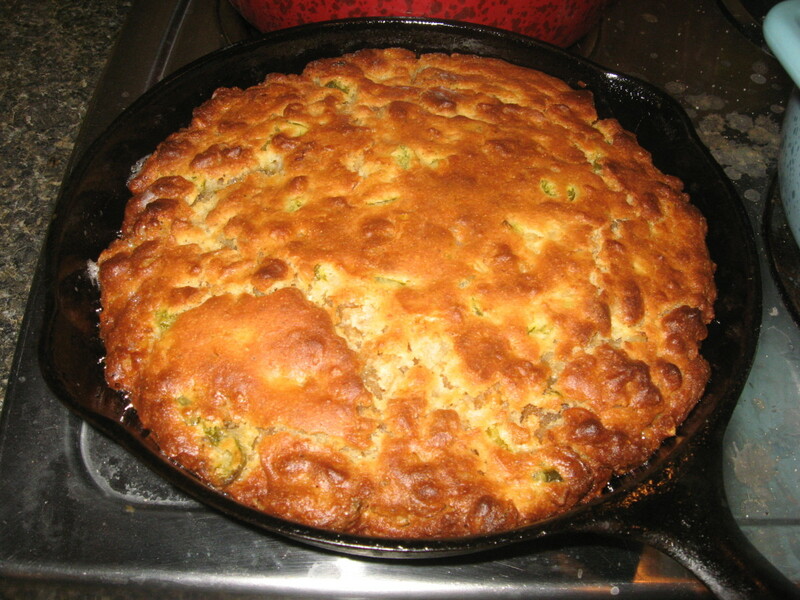 Am sure that you will like this sweet bread recipe with the zucchini replacing the yellow squash. Enjoy! Thanks for your comment and votes. If one were blindfolded, one could probably not tell any flavor difference between yellow squash and zucchini. So you are right. Either one could be used in this recipe if one can be found more easily than the other. Thanks for your comment. Enjoy! This bread looks delicious. It seems like this would have a similar taste to zucchini bread, which I love, and the walnuts would just add great another level to it. Thank you for sharing this recipe. Sounds delicious. Unfortunately I don't fancy my chances of finding them over here, but maybe I can try this when I next go home. Your tip on the 99 cents stores is a good one, as many could really reduce their bills by doing this. I know that you will like this sweet bread recipe when you are overrun with yellow squash in your garden later this year. You lucky girl! Wish I had more sunny spaces for gardening. I would certainly plant squash varieties! Appreciate your comment and votes. 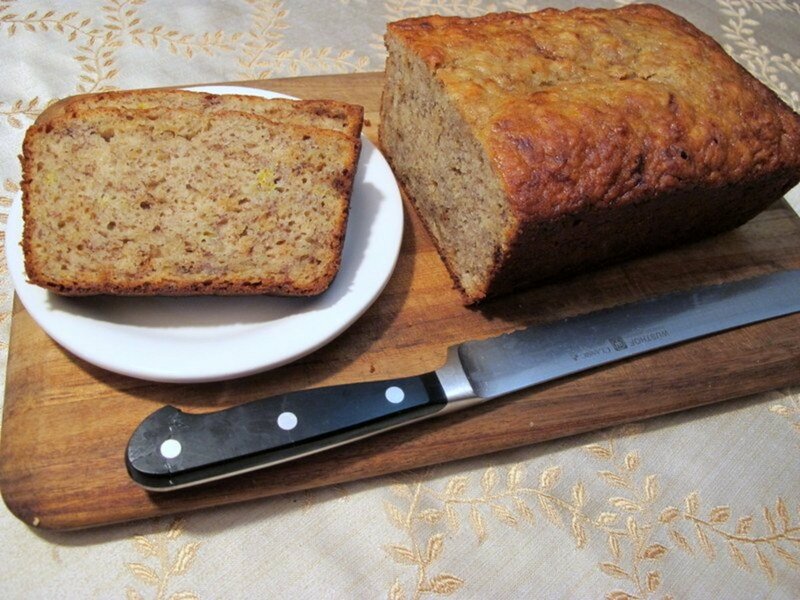 I would enjoy sharing pieces of this yellow squash and walnut bread with you. Too bad that is not possible via the internet. Guess you will just have to follow the recipe and make some for yourself. :)) I am testing more of these handwritten recipes...so stay tuned! Thanks for your comment. 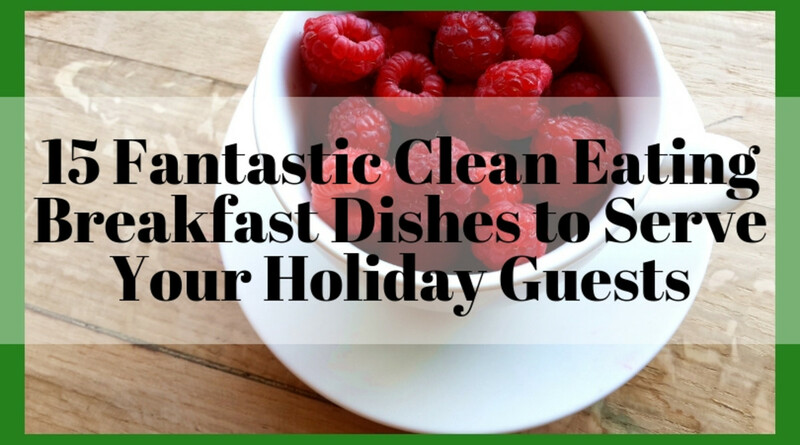 I have a few of my family recipe cards and they are some of the best foods I serve. The handwriting makes it so special. Glad you have this experience as well. 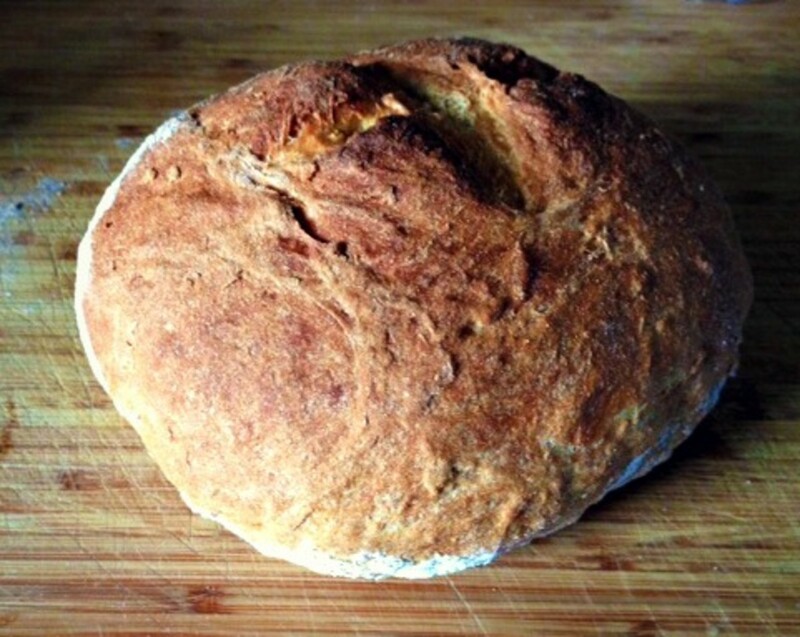 Thanks for the share on the wonderful bread recipe. I would love to have a piece! If you like zucchini bread, I know that you will like this yellow squash bread. Thanks for your comment, vote + share. Enjoy! We have some of this yellow squash walnut bread in the freezer right now. Nice to have tasty things like this on hand. We also like all kinds of squash vegetables...both the summer and winter varieties. Thanks for your comment and votes. Both my mother's as well as my mother-in-law's old recipe boxes hold some great sounding recipes. Will have to try more of them soon and if we deem them to be winners, will post some more recipes. It is a bit like going on a treasure hunt. :)) Thanks for your comment and vote. Thanks for the compliment on the presentation of this recipe. Hope you decide to give it a try. Am sure you would like it. Thanks for your comment and vote up. Squash of any kind is right up my alley! I am bookmarking this recipe and heading for the grocery store. It sounds wonderful. Voted Up + and am sharing. Thanks for this great variation on zucchini bread. You are correct. This type of sweet bread if wrapped tightly keeps well in the freezer and is perfect to use for all types of gifts such as hostess gifts. Most people appreciate the gift of home baked goods. Thanks for your votes, the 5 star rating and the share.